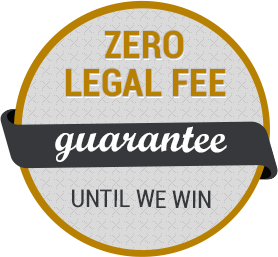 The use and gathering of information by f completing the online contact forms, or through any contact with our office, is strictly for the private use of Amaya & Associates Attorneys At Law. This information will be used by Amaya & Associates Attorneys At Law to contact you at your request regarding your legal questions only. This information is considered private and confidential and will not be shared with anybody outside our law office. Material contained in the Amaya & Associates Attorney at Law website is for general information only and does not constitute legal advice. Transmission of information from this site is not intended to create, and its receipt does not constitute, an attorney/client relationship between Amaya & Associates Attorneys at Law. This web site does not create attorney / client privilege and it is designed for informational purposes only. The material presented here is meant to provide an overview of the legal system in California & not a substitute for legal advice. Each case is unique and you should seek professional legal advice. Due to privacy, actual clients are not pictured.